The capital of Lower Saxony is home to local club Hannover 96 and stadium, the HDI-Arena, completely reconfigured for the 2006 World Cup. Picturesquely located in parkland south of the city centre, by the Maschsee boating lake, the stadium is as convivial as the city itself, historically connected with the British monarchy, and today a major host of trade fairs. Given the British connection, perhaps it’s no surprise that an Anglophile, Ferdinand-Wilhelm Fricke, was behind both Hannover 96 and Germany’s oldest rugby club, DFV 78. 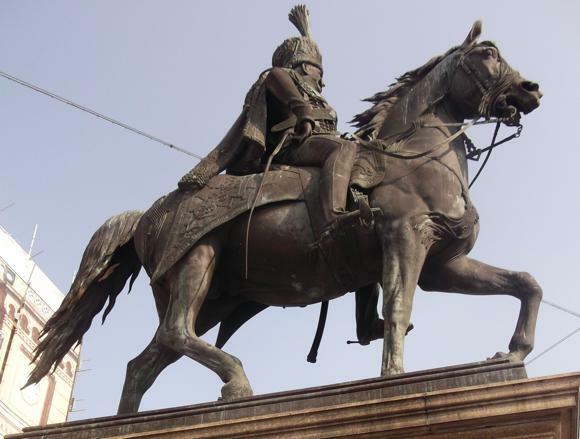 Also first chairman of the first German Rugby Federation, this Hannover-born academic first saw both codes being played in the late 1870s by British expat pupils at the English Hannover Football-Club. It was Fricke who found a pitch, Am Schnellen Graben, for DFV 78, beside today’s HDI-Arena. 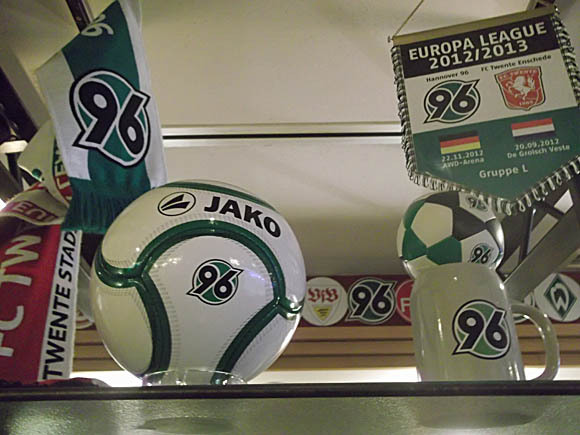 That seminal year of 1899 was when Hannover 96 themselves switched sports from rugby to the less exclusive game of football, and subsumed a number of lesser local clubs as the Hannoverscher Assoziations-Verband joined the Northern German Football Association in 1905. Dominated regionally by Hamburg SV and locally by eternal rivals Eintracht Braunschweig, Hannover 96 struggled to impose themselves. Shock national title wins in 1938 and 1954 put Die Roten on the football map, but it’s only in recent years that the city’s flagship club have been a regular fixture in the Bundesliga and even made in-roads in Europe. Now in Germany’s fifth tier, the city’s only other club to win a major honour is SV Arminia Hannover, North German champions in 1920. A regular fixture in the second tier after the war, Arminia was where 1954 World Cup winner Josef Posipal started his career after leaving his native Romania. Arminia play at the Rudolf-Kalweit-Stadion south-east of the city centre, by the Kinderkrankenhaus a.d.Bult stop on tram Nos.6/16. Hannover Airport is 11km (7 miles) north of the city. An S-Bahn S5 train (every 30mins, 15min journey time, €3.10) runs from the platform outside Terminal C to the main train station in town. A taxi to the station should cost €21. City transport consists of trams, buses and S-Bahn. A day ticket is €4.70, a single ticket €2.40, a short hop €1.50. For a taxi, call +49 511 3811. 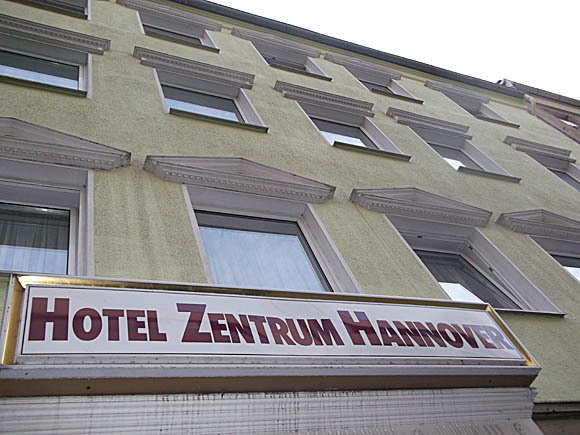 Hannover Tourist Office has an accommodation service. Reserve well in advance during trade fairs. 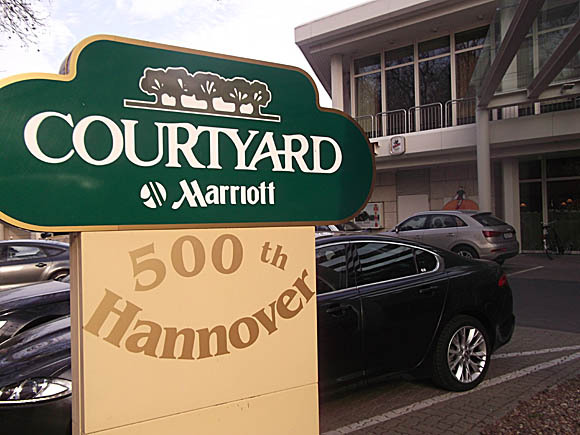 One of the best hotels in town is also right by the stadium: the Courtyard Marriott Hannover Maschsee, a comfortable four-star whose terrace sports bar/restaurant Julian’s doubles up as a handy pre- and post-match spot. At the other end of the scale, and the other side of the stadium, is the affordable Hotel Marijani. 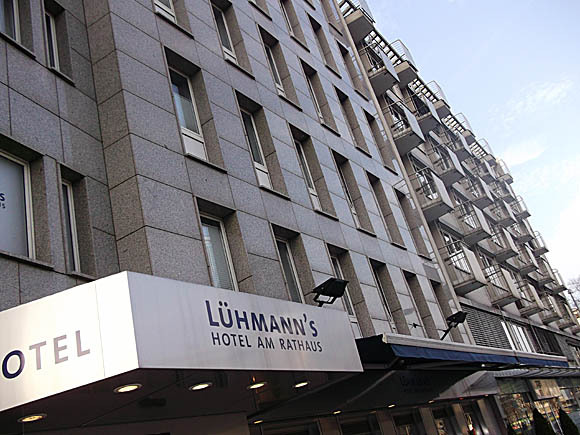 Nearer town but still within a short distance of the HDI-Arena, Lühmann’s Hotel am Rathaus is modern, mid-range and well located opposite the Town Hall. 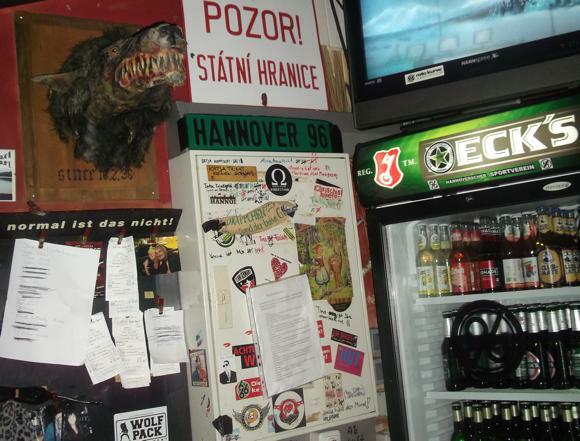 Halfway between the stadium and the centre, near some of the city’s key bars, the Schwarzer Bär is friendly and affordable, if somewhat basic. 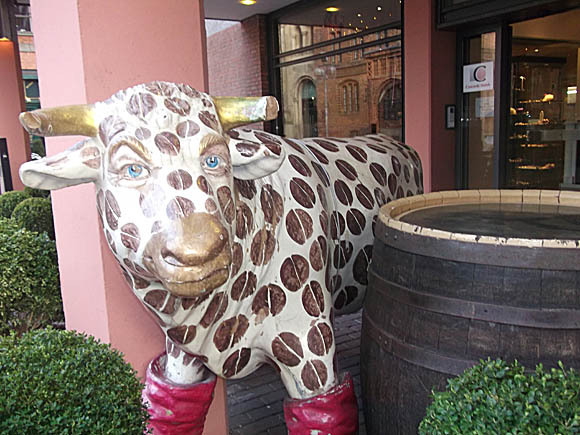 Central and very comfortable Concorde Hotel Am Leineschloß stands right beside one of the city’s main Irish pubs. 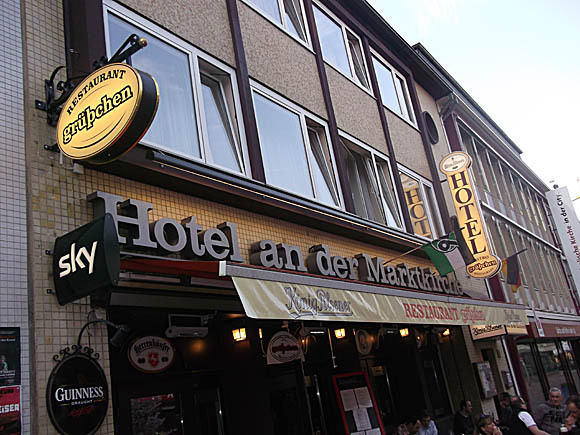 Nearby Hotel an der Marktkirche is more downmarket but features a sports TV bar at street level. 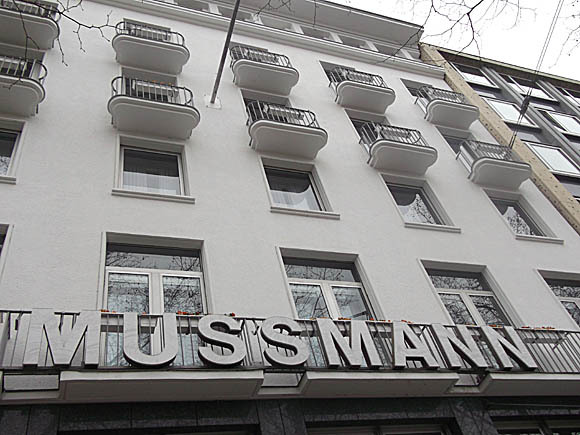 Right opposite the station, the Grand Hotel Mussmann serves the business community with aplomb. 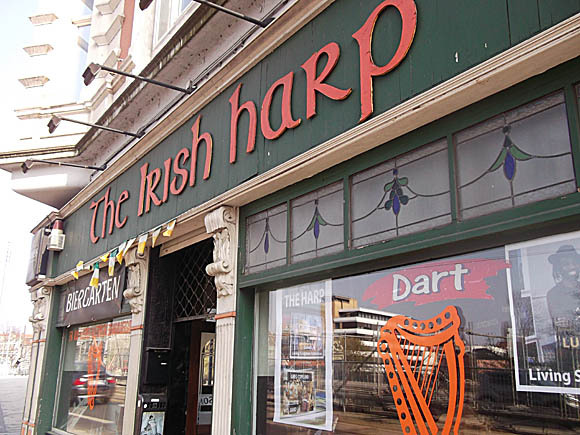 Hannover is varied and lively enough to contain more than one bar hub. Local brew Gilde Ratskeller is sold everywhere. The Lister Meile is the mainly pedestrianised stretch of bars and restaurants leading north from the main station and Raschplatz. 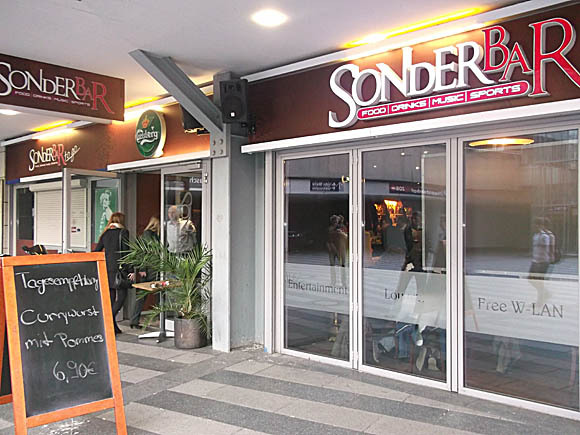 To catch the match there, chain-like Sonderbar is as much restaurant as bar, and open from 3pm six days a week, from 10am Saturdays. 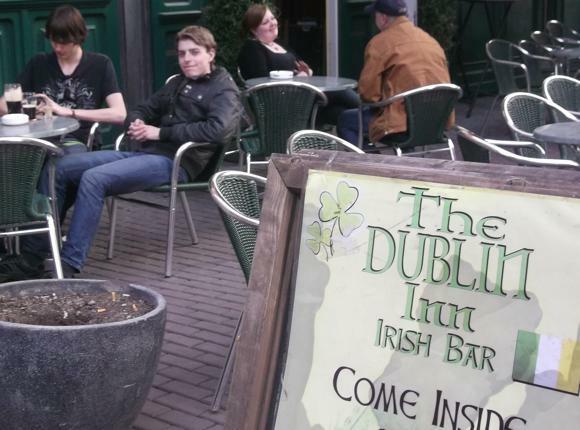 Two city-centre expat bars – the Dublin Inn and the Irish Pub – under the same management both focus on televised football. 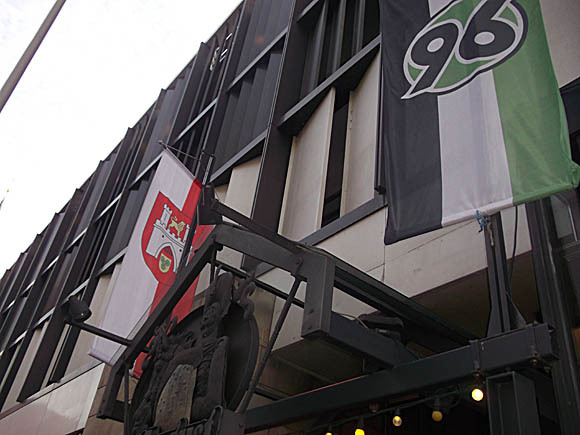 Also central, the Brauhaus Ernst August offers several specialist beers and flies the flag of Hannover 96. 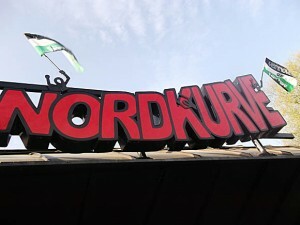 The best bar hub is Lindner Freiheit, between Lindener Marktplatz and the Schwarzer Bär crossing point over the river. 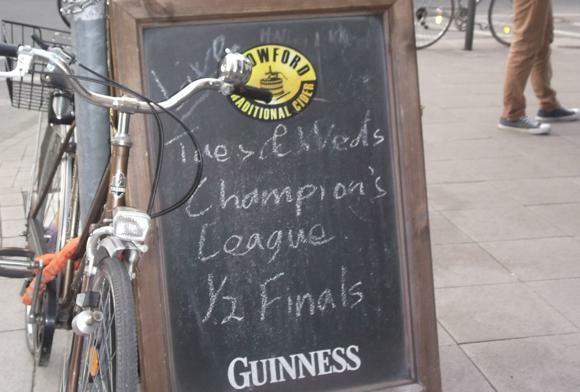 Key places that show football here are the party-oriented Insider bar, the Irish Harp by the bridge and, under renovation in 2013, the evening-only DJ spot Broncos (Schwarzer Bär 7). Best of the bunch is wonderful …und der Böse Wolf (…And the Big, Bad Wolf), bohemian but football-focused, with a terrace and pool table to boot. 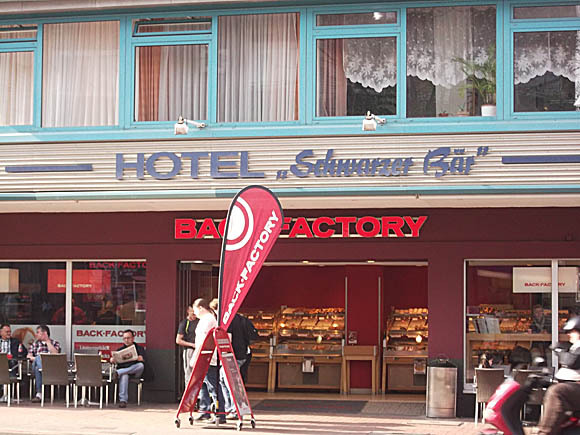 Finally, there’s a welcome/farewell beer waiting at the Sportsbar by the escalator to platform 14 at the train station, with Hannover 96 murals and souvenirs from Die Roten’s Europa League clash with Twente Enschede.